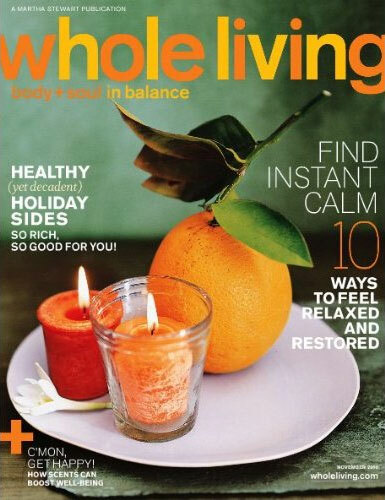 Mon, Sep 17, Subscribe to Whole Living Magazine, just $3.99/year (73% off) from DiscountMags.com! Zulily Bargains – Discounts on Lego, Barbie, Disney, Melissa and Doug, Nautica, IZOD and More! Britax Boulevard Car Seat just $210!